An oja balls recipe is a delicious way to consume many tonic herbs and superfoods all in one convenient rolled up package. 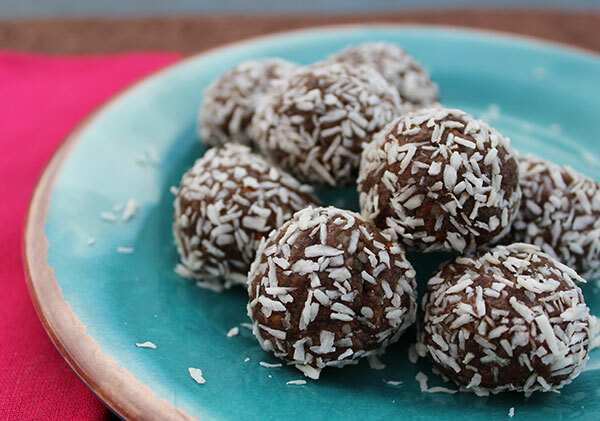 Also referred to as "zoom balls" or "energy balls", they are an herbal, nut-based, energy uplifting treat originally inspired by herbalist Rosemary Gladstar. 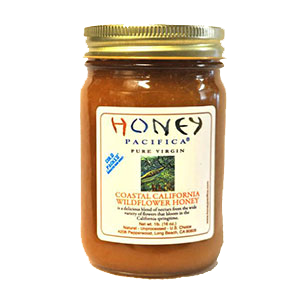 They only take a few minutes to prepare and can be a perfect food to have on hand in the fridge or freezer when you get a sweet craving or are tempted to reach for something less than healthy. While we provide one of our standard go-to recipes below, oja balls are very versatile and many different ingredients and spices can be added depending on your own personal taste preferences and energy requirements. 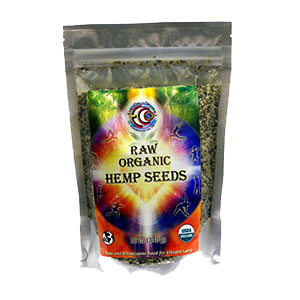 Many of the herbs and spices used in oja balls also simultaneous provide effects as natural herbal stimulants. This is what the terms "zoom or energy balls" makes reference to. 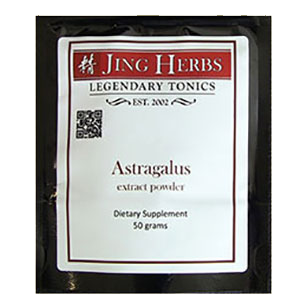 Herbal stimulants can be defined as herbs that increase the energy of the body by quickening and enlivening the physiological functions. 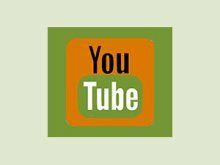 They are therapeutically activating to the body systems, providing heightened sensory awareness as well as enhanced cognitive performance. 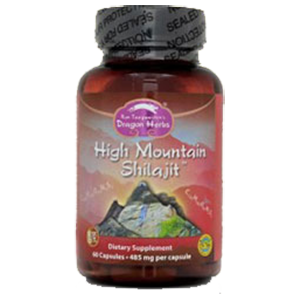 They are not "stimulants" in the traditional sense of the word, as they do not contain caffeine, but are herbs that work to boost and nourish deep energy that is long lasting and life supporting. 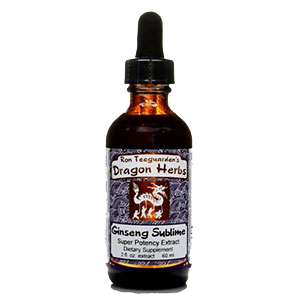 Many of the tonic varieties are excellent for nourishing depleted states caused from excessive caffeine use. 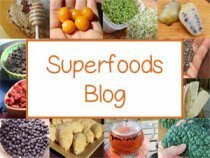 The word "oja or ojas" comes from the Sanskrit word that means "vigor" and, according to the principles of Ayurveda, it is "the essential energy of the body." Described in the book Rasayana, Ayurvedic Herbs for Longevity and Rejuvenation, it is said to be "the inner vital energy" or "the essence of all the dhatus (tissues)." 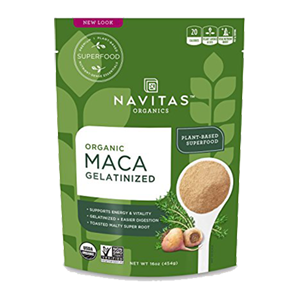 Most of the oja promoting tonics in our oja balls recipe include the rasayana or adaptogenic herbs such as astragalus, ashwagandha, ginseng, maca and reishi. Others can also be incorporated or substituted with specific selections being rather contingent on your own unique health objectives. 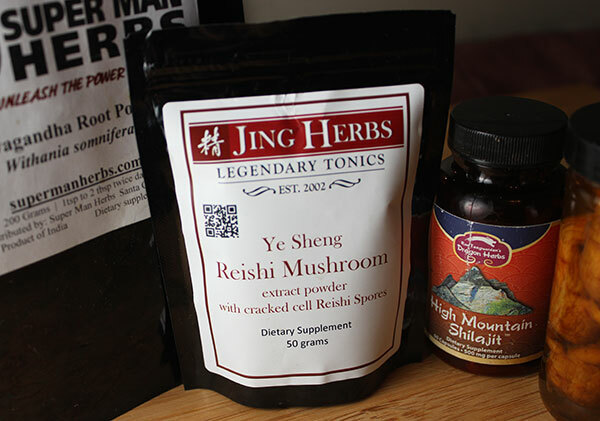 When adding powdered Chinese tonic herbs or medicinal mushrooms, it is always best to use hot water extracts that have been appropriately prepared for optimal health effects. 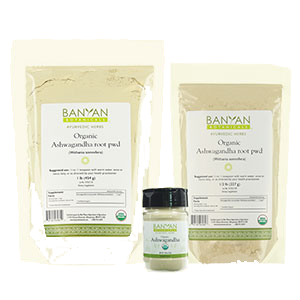 Ashwagandha, as well as some other Ayurvedic herbs can be exceptions to this rule, as they are readily assimilated as raw ground powders. 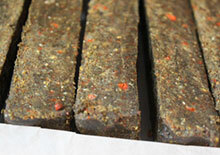 Other ingredients including chopped nuts or dried fruits, like goji, can be added for a chunky-style texture. 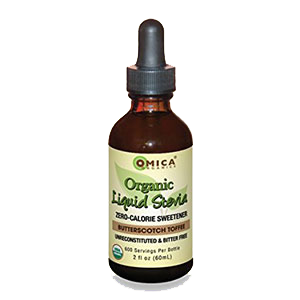 As an alternative to clove and cinnamon you can also use peppermint, orange oil or other flavored stevia extracts. 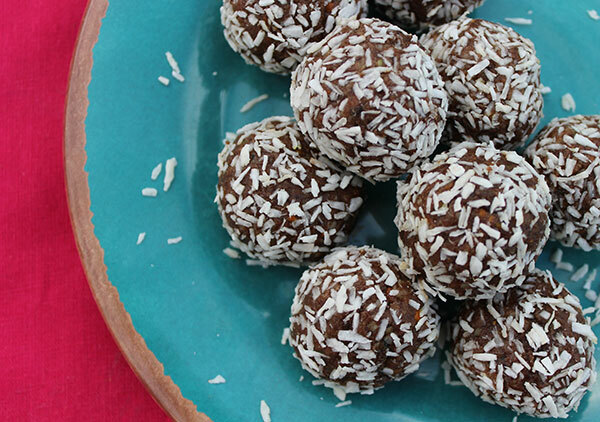 This oja balls recipe is a convenient and energizing snack when you're in a rush and need a boost of energy. 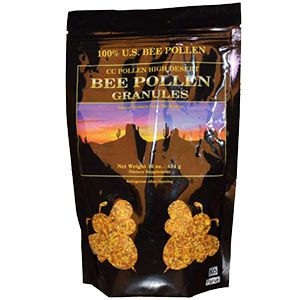 They are great to have on hand for travel excursions, packed student lunches, or make a great alternative to trail mix when hiking or backpacking. This recipe makes approximately 18-20 oja balls. 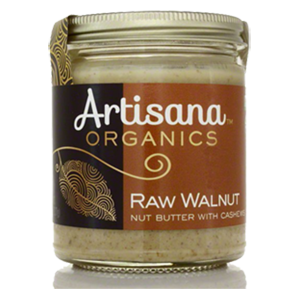 Grind walnuts in a high speed blending or grinding device until a smooth nut butter consistency is achieved. Place in a large bowl. 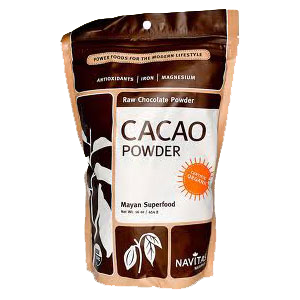 In another bowl mix together all the dry spices, stevia, carob (or cacao) and herbal powders and extracts. 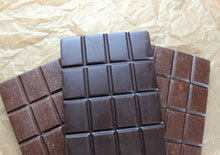 Combine with nut butter mixture. 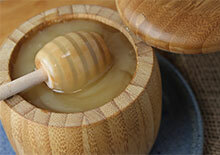 Add vanilla, liquid stevia extract, ginseng tincture and honey. Mix with a fork to a dough-like consistency. 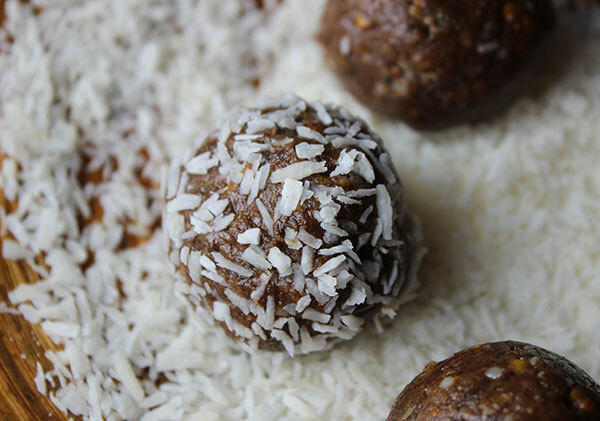 Form into 3/4-1 inch balls and roll in shredded coconut. 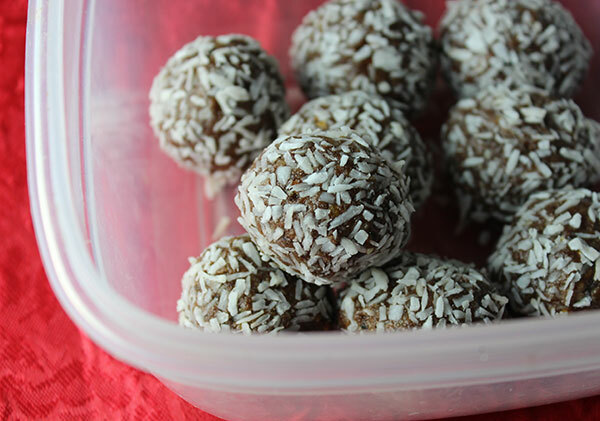 Store your oja balls recipe in an airtight container in the fridge or freezer. 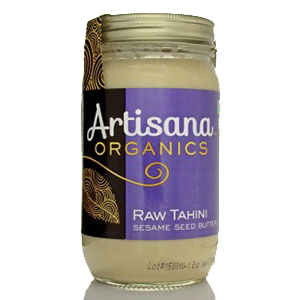 We highly recommend using a trusted source of raw nuts and seeds or nut butters that have not undergone roasting, fumigation or steam pasteurization methods. 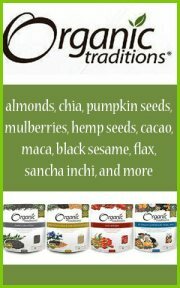 For more recipes visit our list of raw vegan recipes and desserts in the links below.